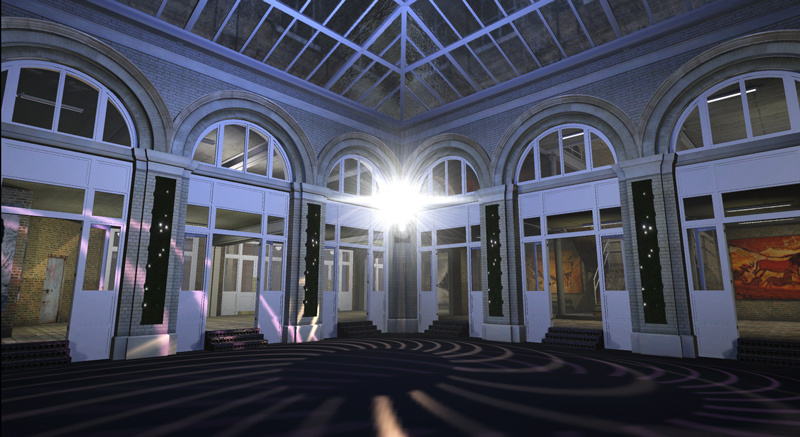 I'm extremely interested in creating completely immersive interactive environments. 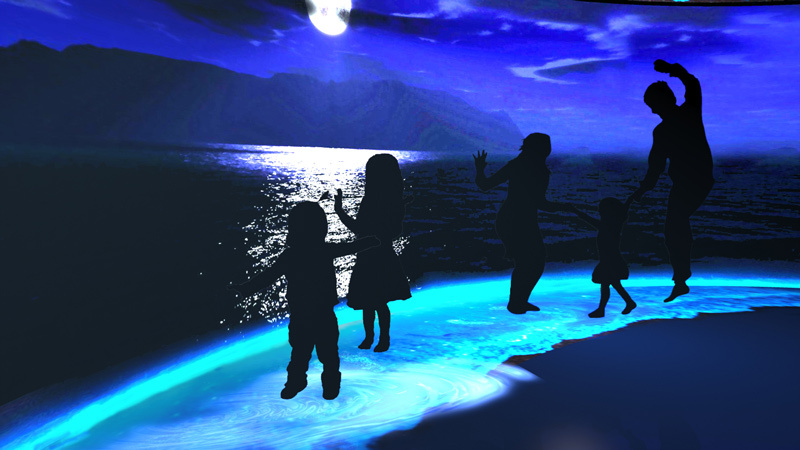 Building on the projection mapping for the Thames project, I initiated the idea of immersive interactive projections for the Sea Life Busan "Sea at Night" exhibit. 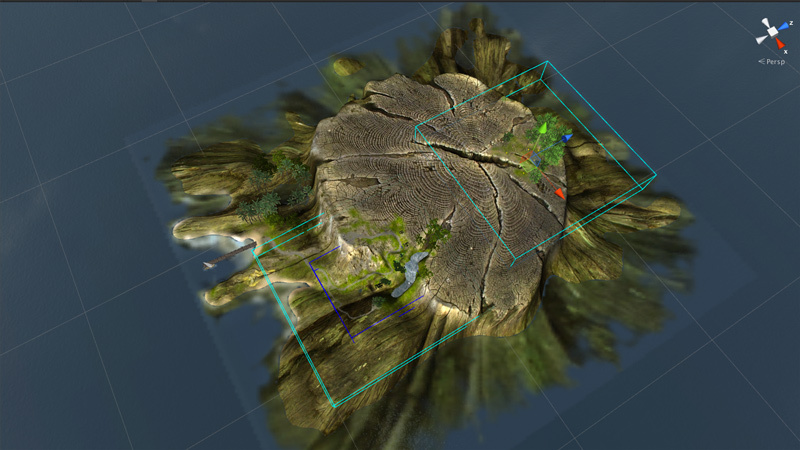 This concept was built on my past experience experimenting with the game engine Unity. 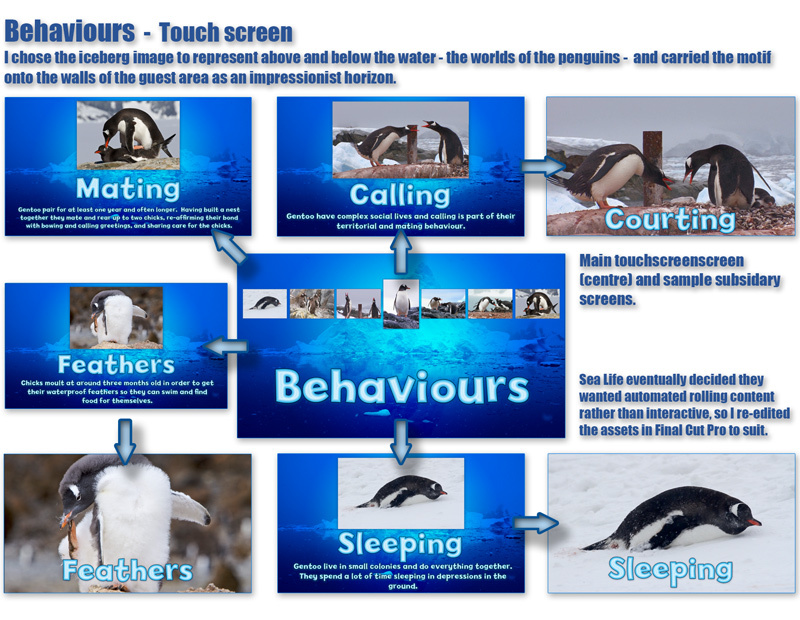 Interactive touchscreen Layout and graphics for "Penguin Point" Sea Life London. 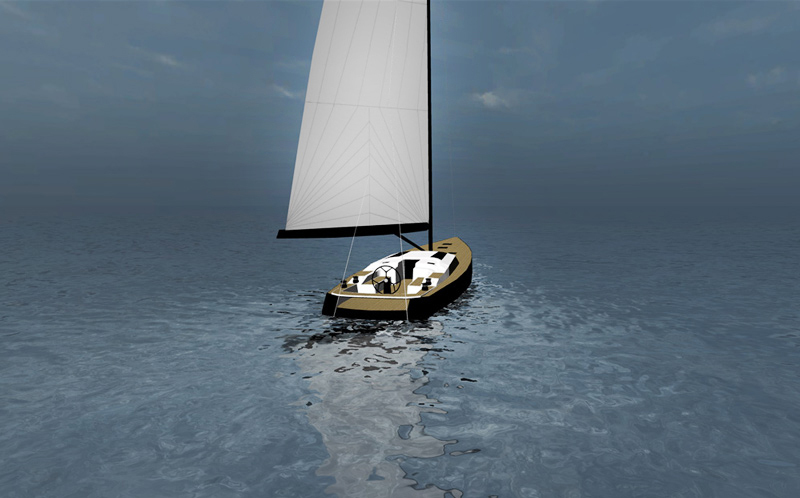 I modelled a real yacht and experimented in Unity Game Engine to make it interactive with some good results. ...which is a cheat but so it goes.